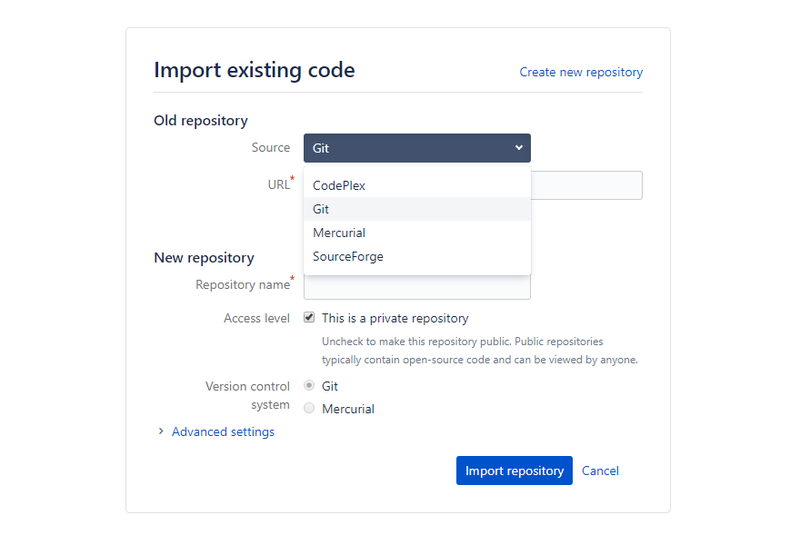 If you are a newcomer to Git, GitHub, and Bitbucket entirely, you may want to have a look at our beginner’s guide to Git . It will walk you through the fundamentals and get you prepped for understanding just what is going on in this article. GitHub, obviously, is a hub for git version control. BitBucket, on the other hand, supports more than just git. You can also track your repositories in Mercurial , another popular version control management system. It does not support SVN, another major system, but at least with Bitbucket, you have a choice. 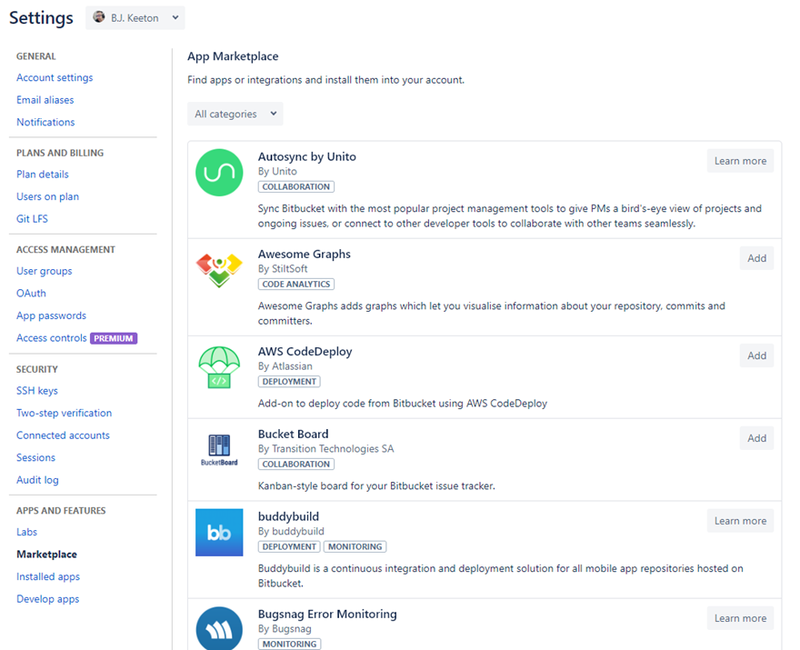 One area that is surprisingly absent from Atlassian’s Bitbucket is a desktop client (GitHub makes one, though). 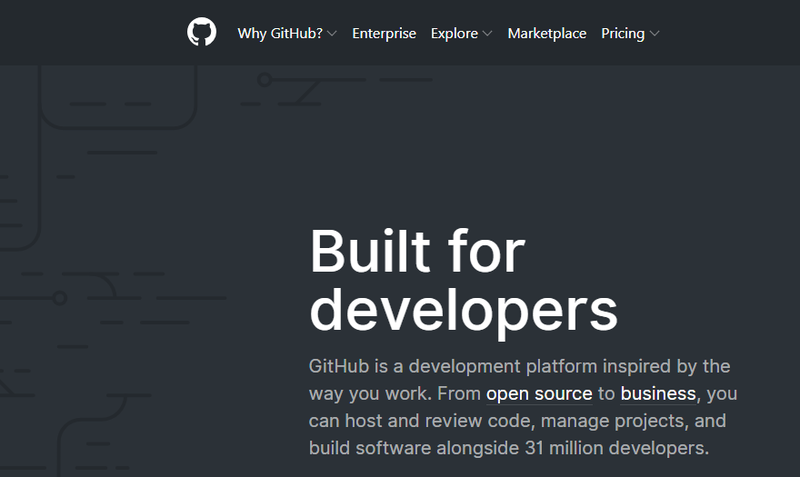 While many users will default to the command line interface and the fine control that it gives over your software versioning, there are still a lot who really like the feel and interaction of a git app. If you go with Bitbucket, you will not get a first-party one, but rather, an open-source program called Sourcetree . Having a project wiki is insanely helpful. Not only can your team use it for internal notes during development, but that also can then be opened up to the public as a source of post-release documentation. With Bitbucket, every repository can have a wiki. All you have to do is enable it , and you can control it exactly like you do the rest of the repo. GitHub does offer its own desktop client . In terms of aesthetic and ease of use, the client is a lot more in line with what Bitbucket’s web interface is like. Like above with Sourcetree, the GitHub client is great for easing people into git who may not like the command line, but if you’re a power user or need a very specific command that’s not one of the main ones (pull, push, add, commit, checkout, etc. ), there’s a good chance that you will find either client lacking. That said, for what it does, the GitHub client is lightweight and does what it is supposed to do. One weakness that GitHub has to Bitbucket, though, is that private repositories can’t have a wiki. Well, let’s rephrase that: free, private repositories can’t have a wiki. If you have a free, public repo, you can have a wiki . If you are a paying member, your private repos can have wiki access. While this isn’t a deal breaker for many people, it can be a little annoying when you have to go through some hackey steps to get the Readme, Project boards, and Issues to function as documentation. A benefit of GitHub is that you don’t get charged for that storage. Even on a free plan. There is a hard 100-gigabyte cap on GitHub repositories , though they recommend it being under 1gb (which many of them will be). The file uploads are limited to 100mb for command line and 25mb for web uploads. Now, that is 1gb per repo, so you can have multiple repos for free like that. But you don’t have to worry about that with GitHub. Both of them offer large file solutions, too (Bitbucket’s is here , and GitHub’s is here ). 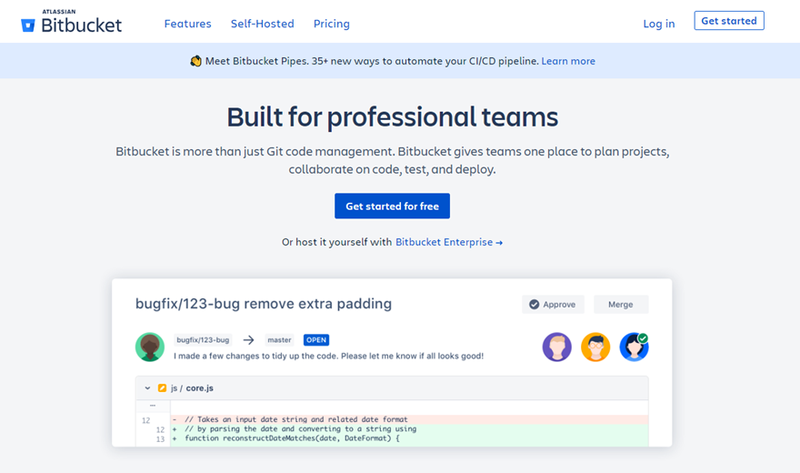 The post GitHub vs Bitbucket: Which is Right for Your Development Team? appeared first on Elegant Themes Blog .